Canterbury is a vibrant, exciting and well connected city. Its location in the South East of England allows for convenient transport links to London, Europe and the rest of the world. London Gatwick is approximately 1 ¼ hours away. 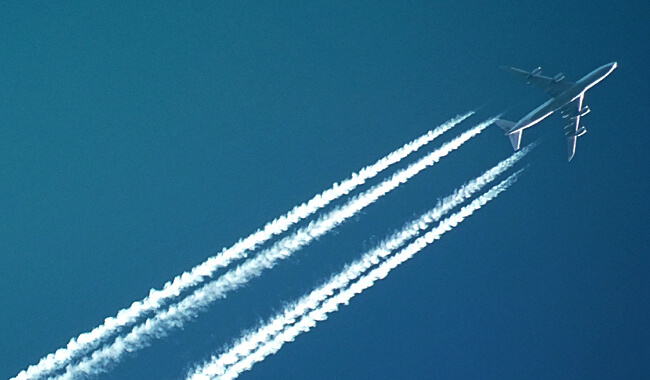 London Heathrow (LHR), Europe’s busiest airport, is approximately 1 ½ hours away. Both airports are the main hubs for British Airways. High Speed 1 (HS1) is the high speed railway between London and the UK end of the Channel Tunnel. 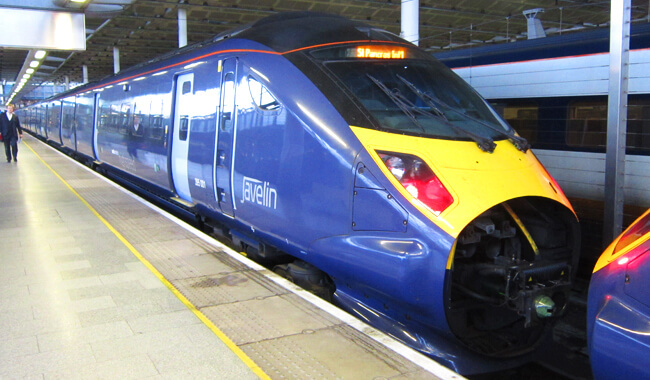 The Javelin trains reach speeds up to 140mph connecting passengers between Canterbury & St Pancras International, London in under an hour. Canterbury’s proximity to Dover (20 miles) provides another route to mainland Europe. Ferry crossings to either Calais or Dunkerque are on offer 24 hours a day, 364 days a year, with a departure on average every 30 minutes.